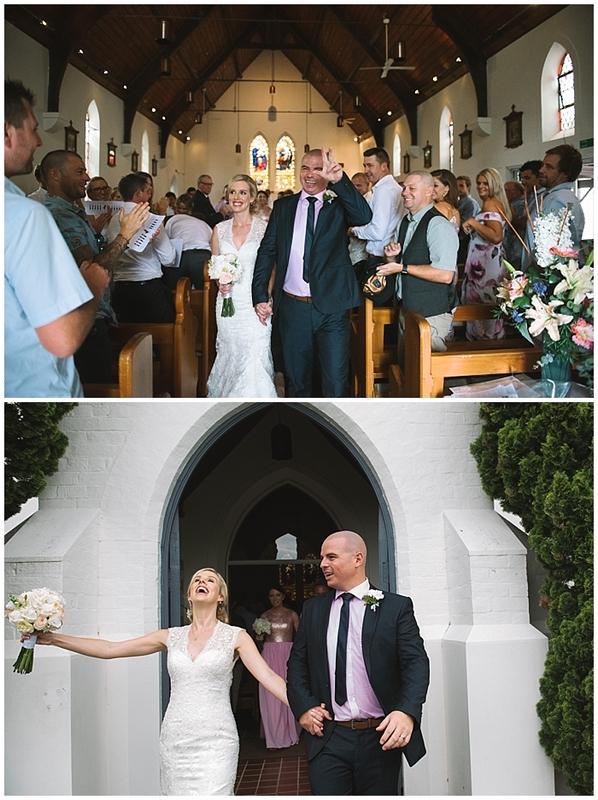 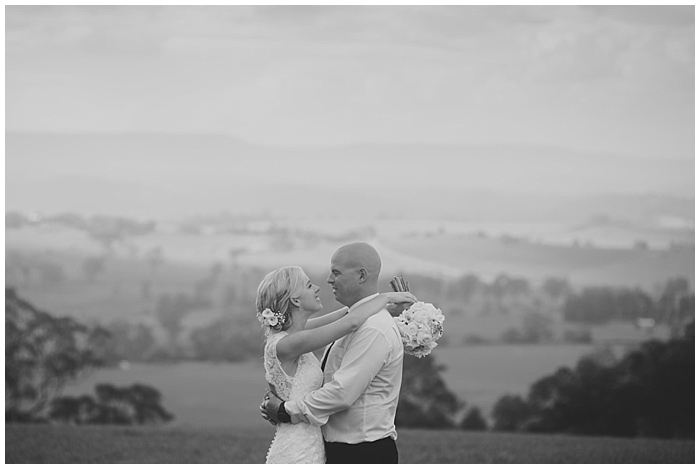 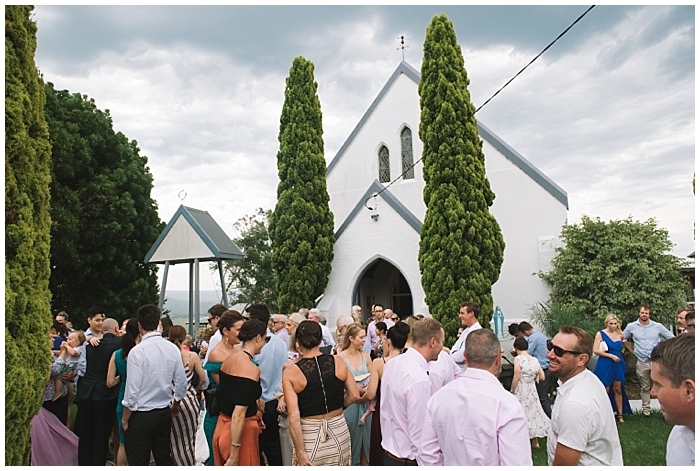 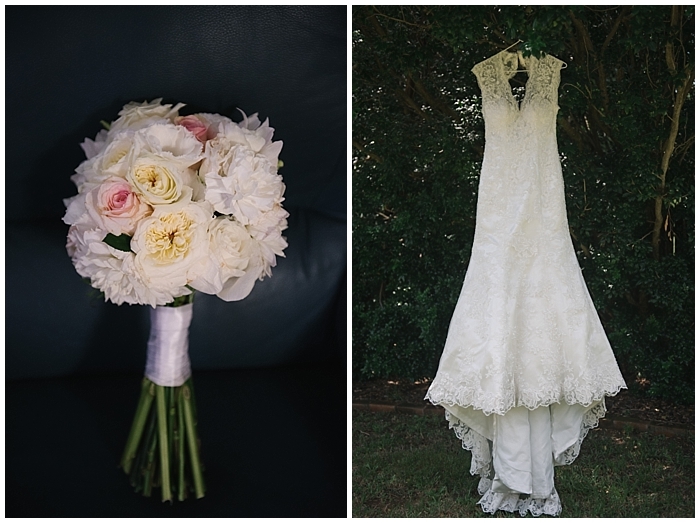 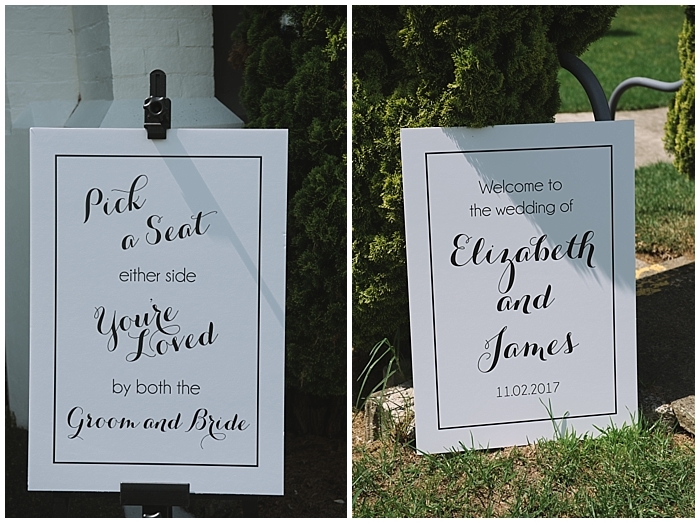 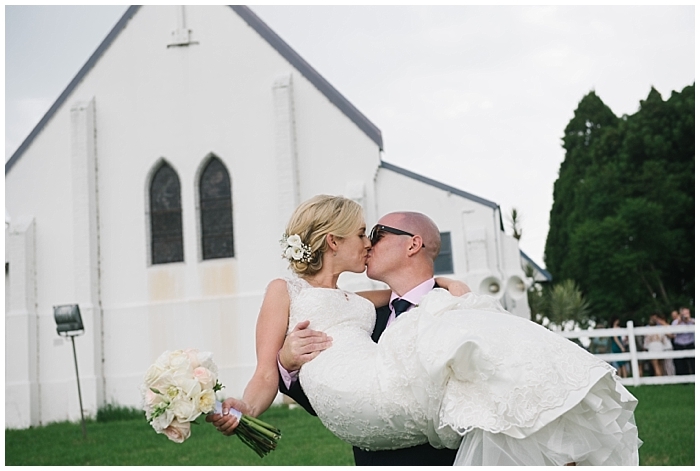 Liz and James were married at the Star of the Sea Catholic Church in Milton NSW. 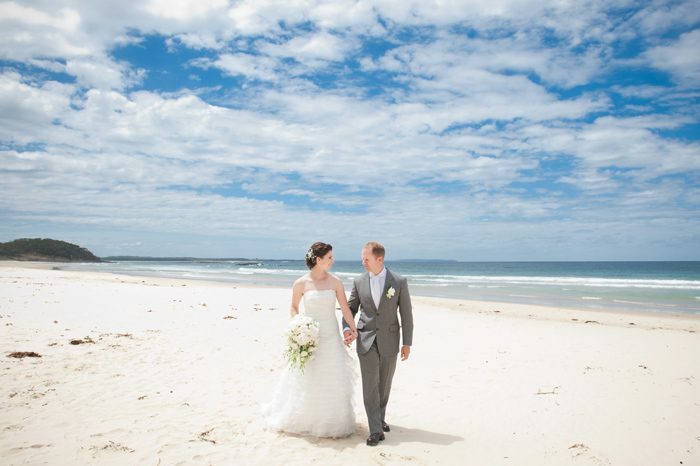 After the ceremony we had lots of fun taking photos in Milton and the beach at Mollymook. 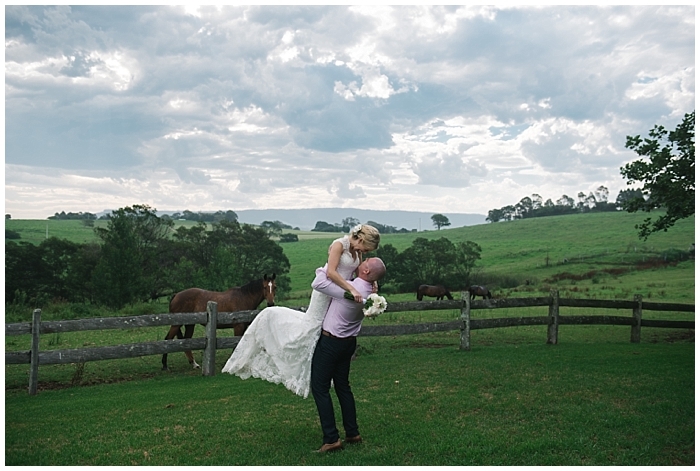 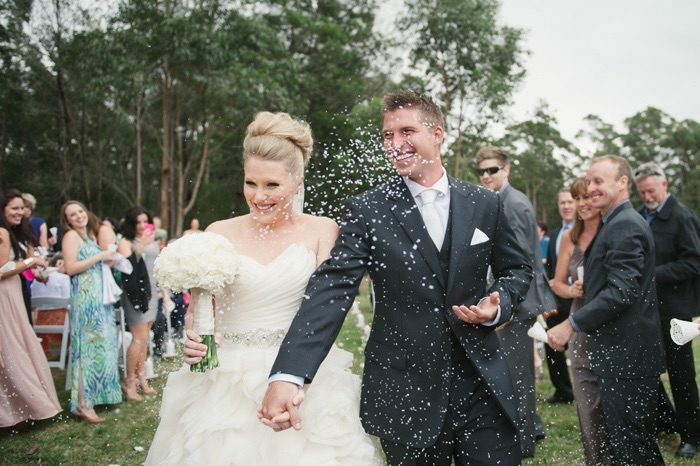 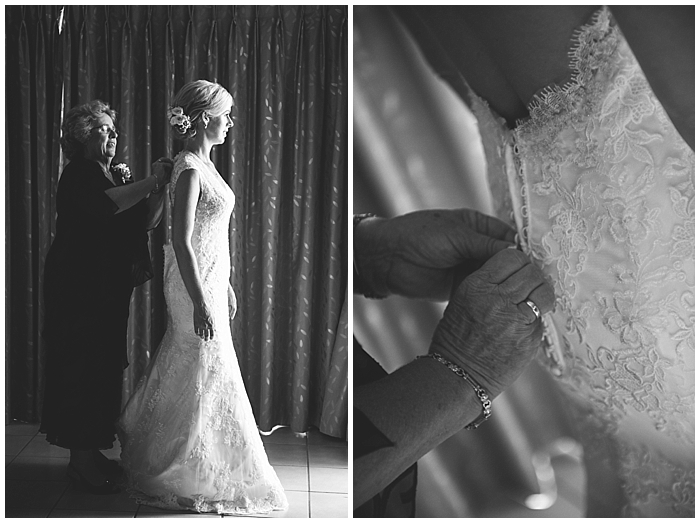 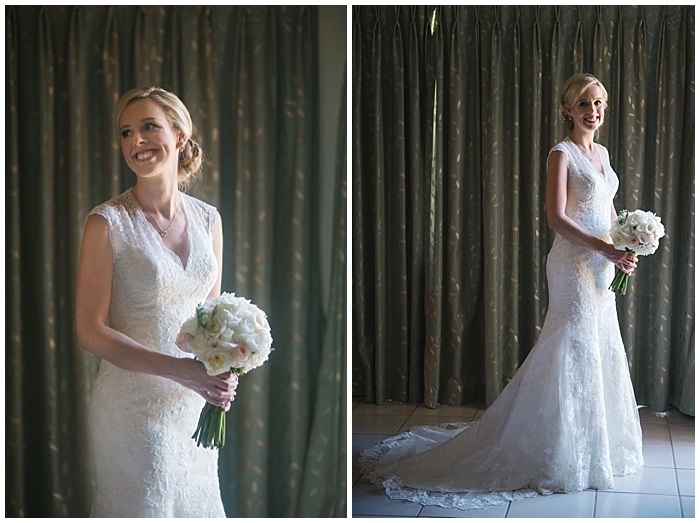 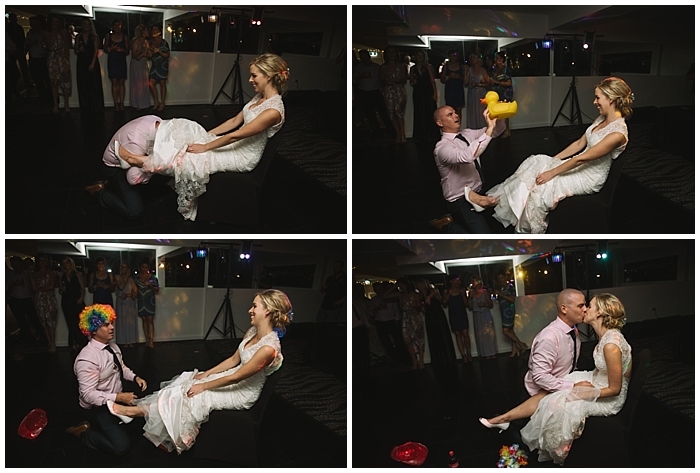 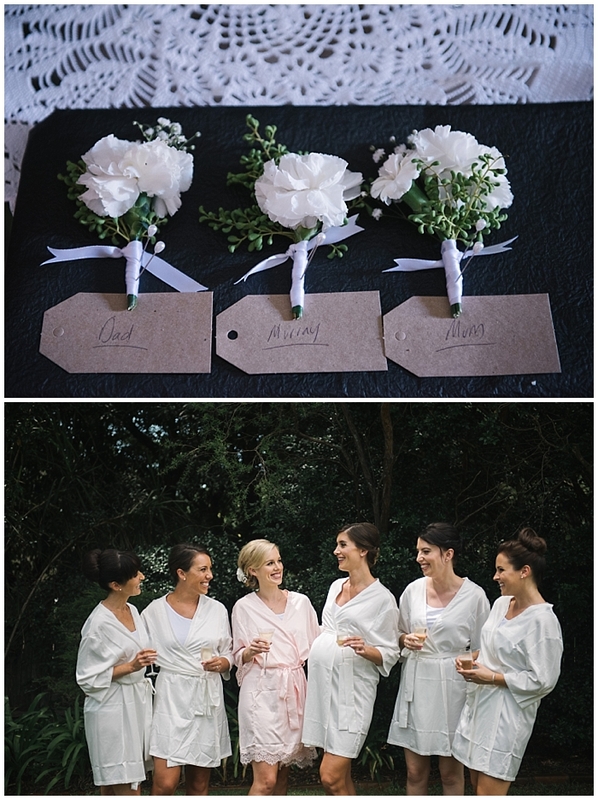 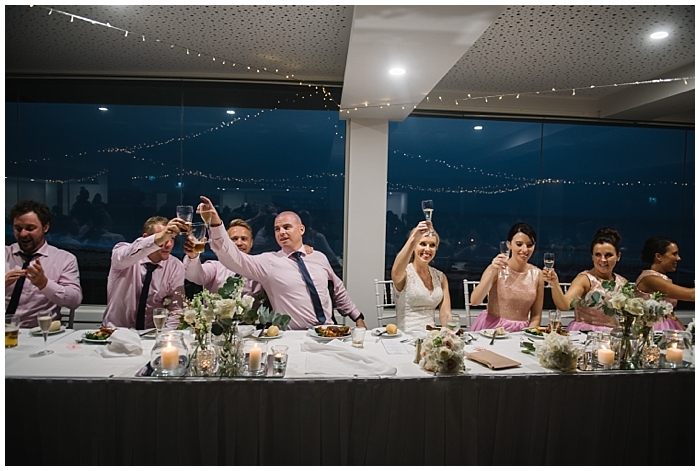 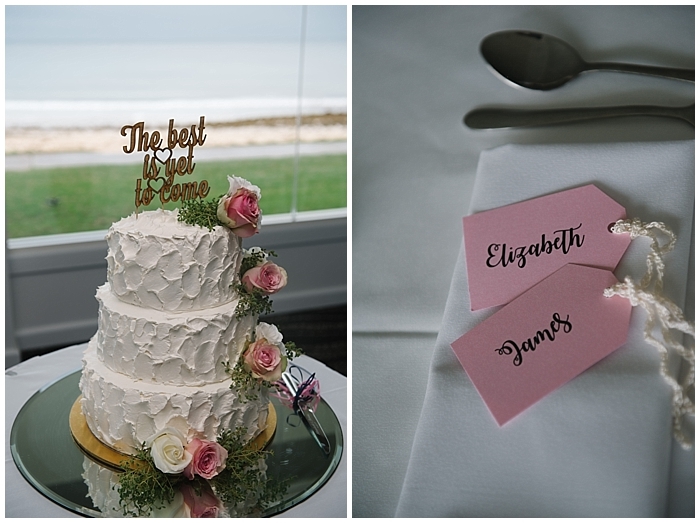 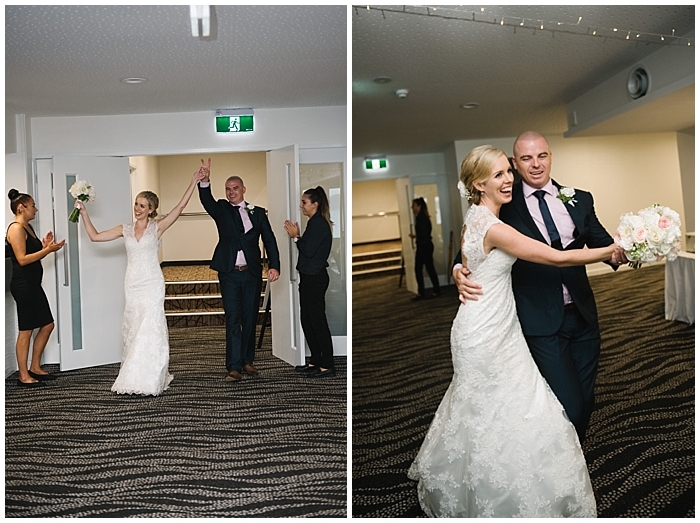 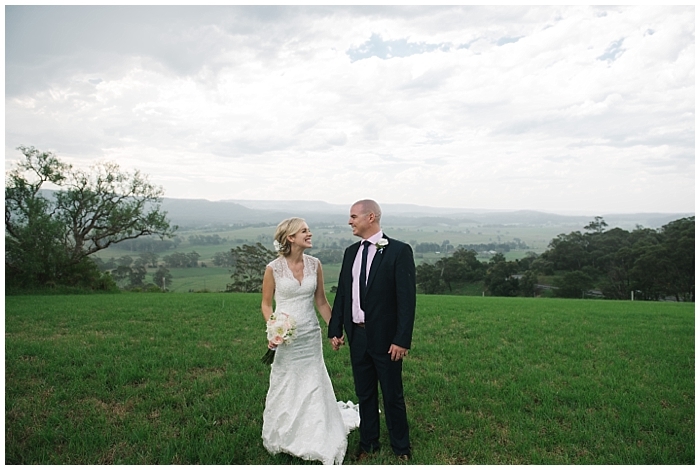 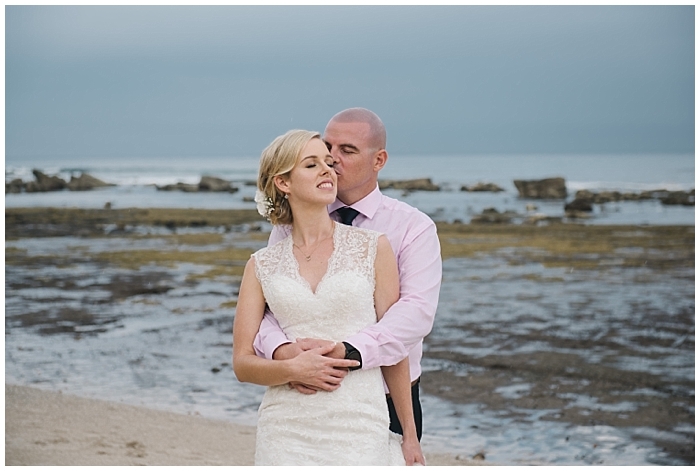 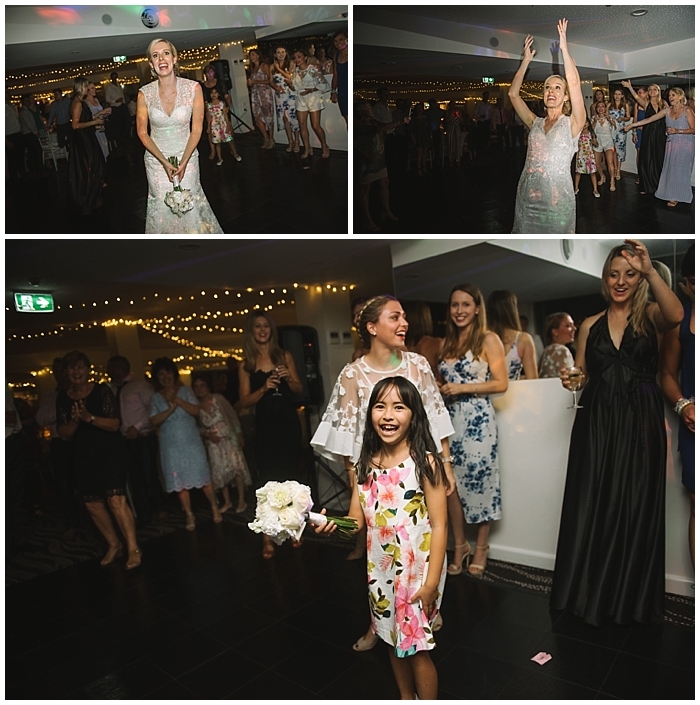 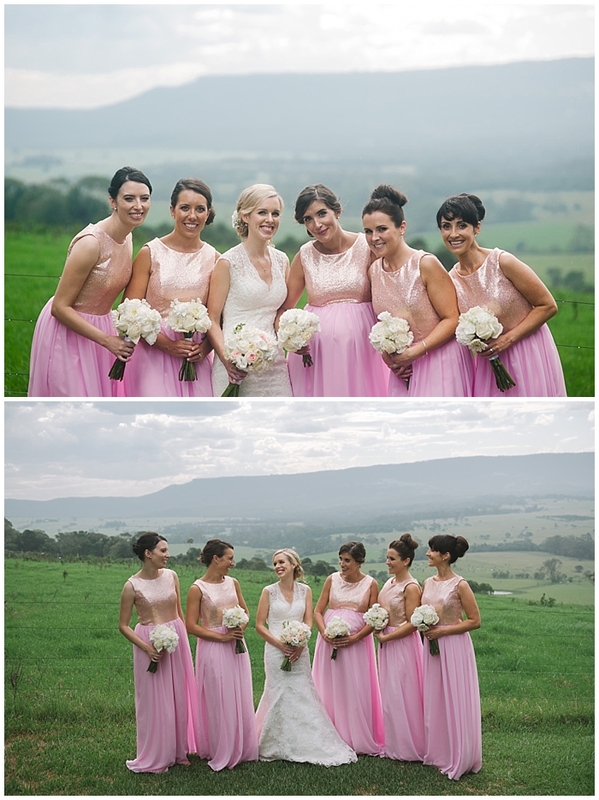 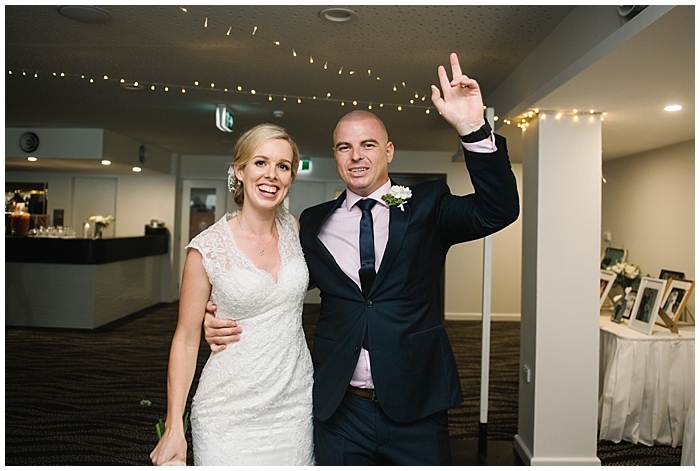 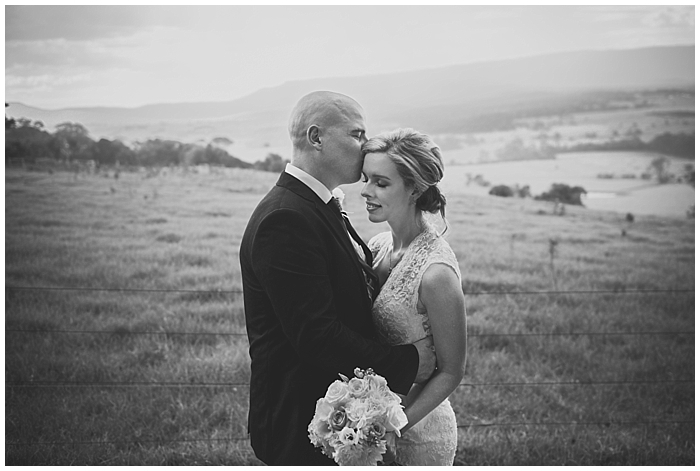 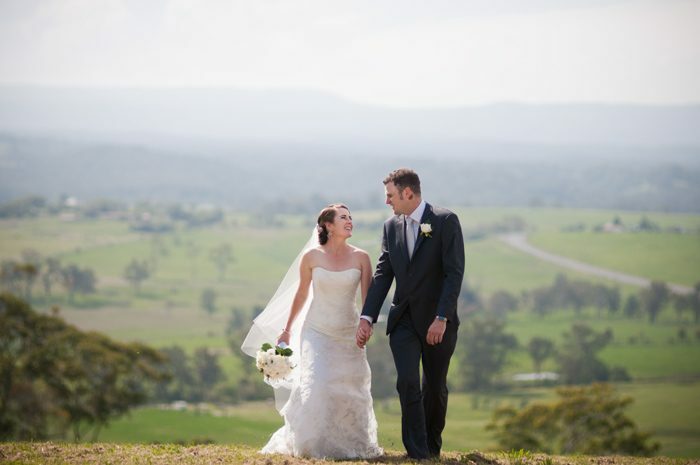 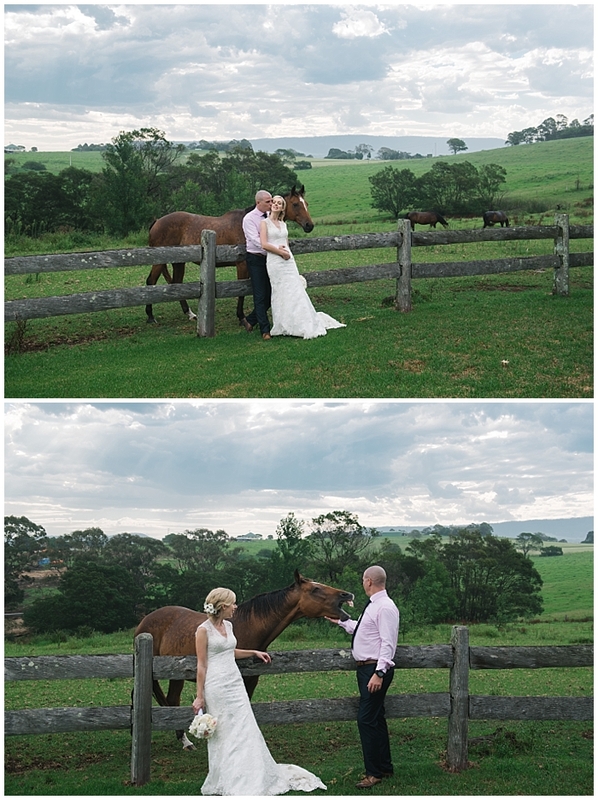 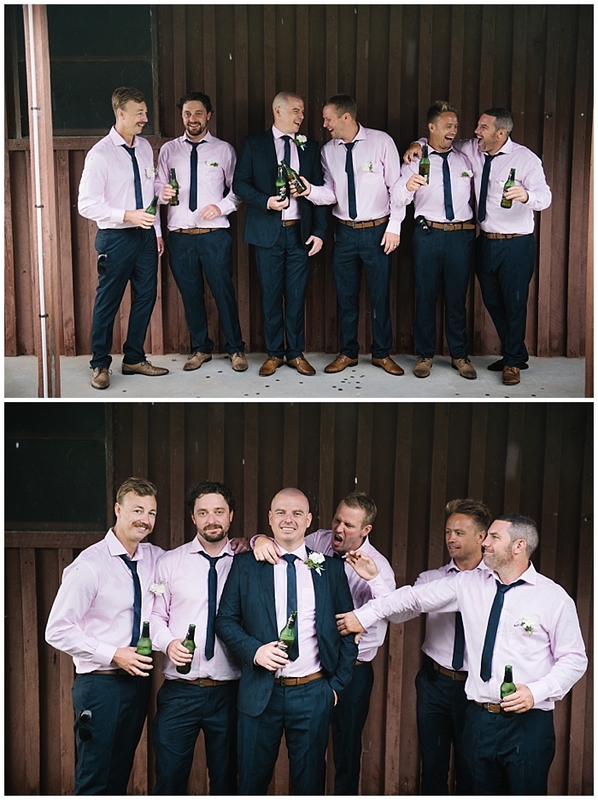 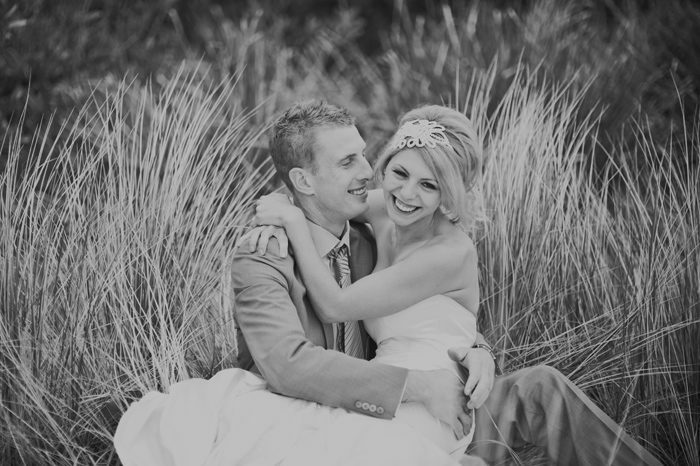 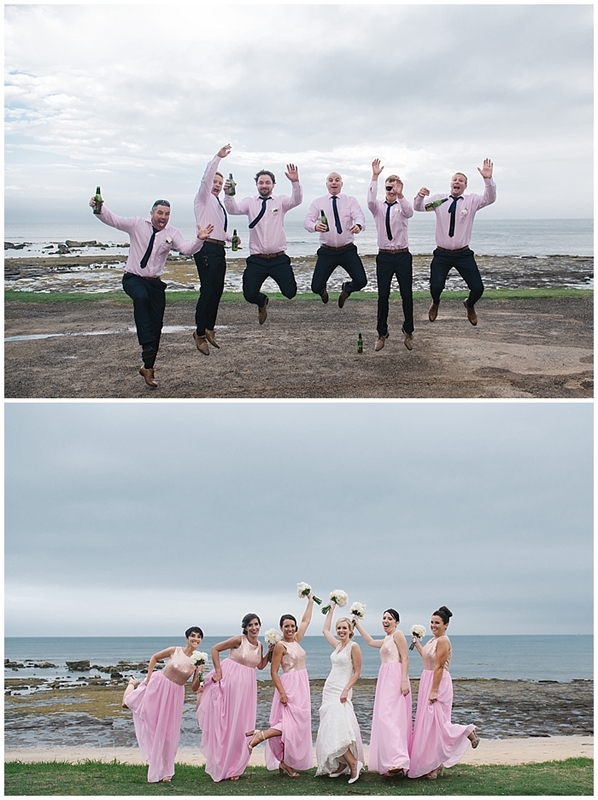 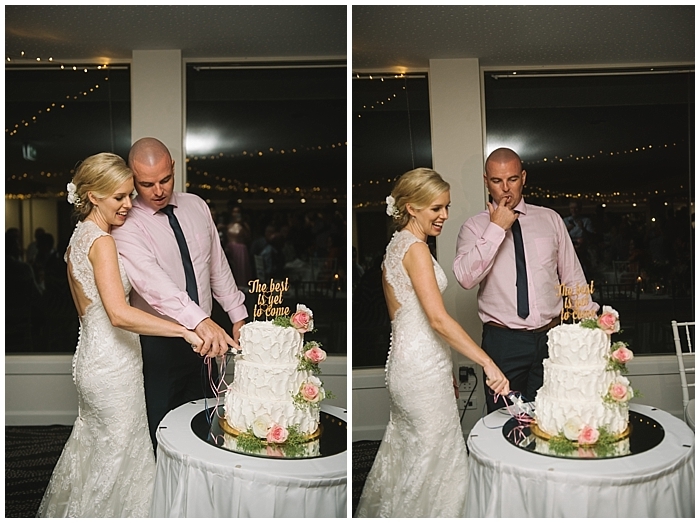 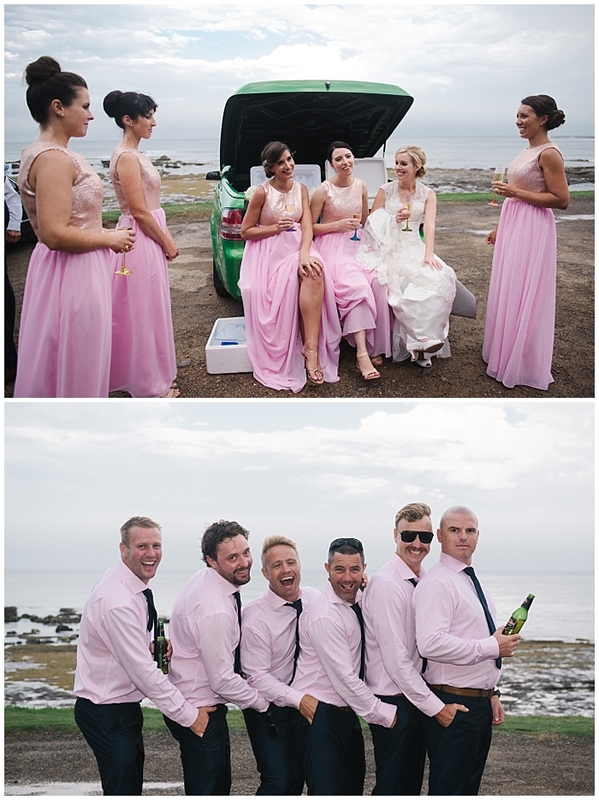 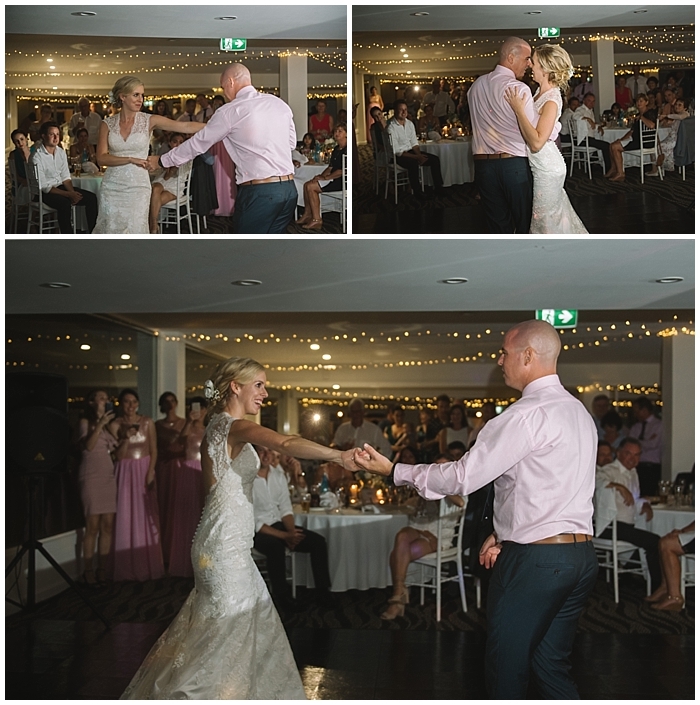 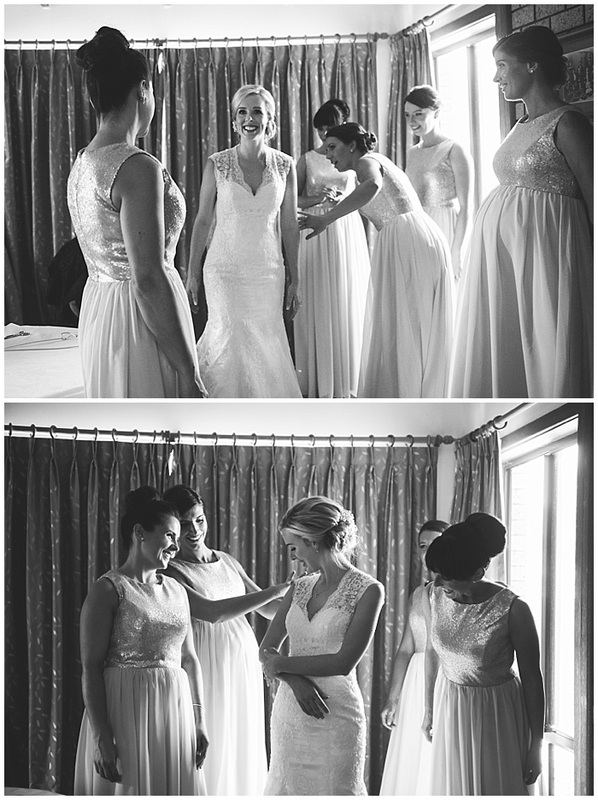 Liz and James had their wedding reception at the Mollymook Golf Club. 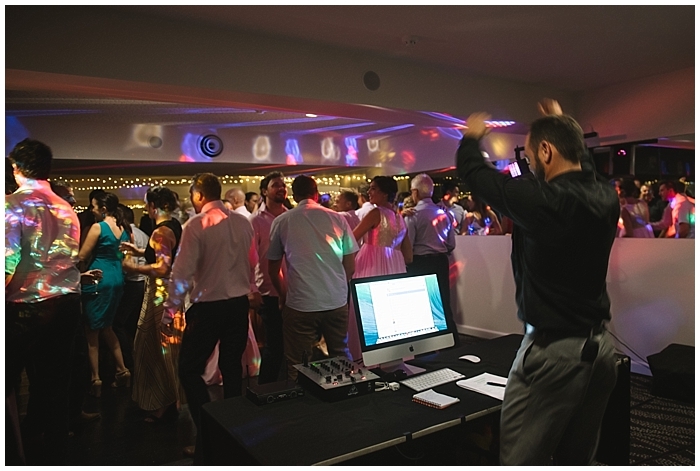 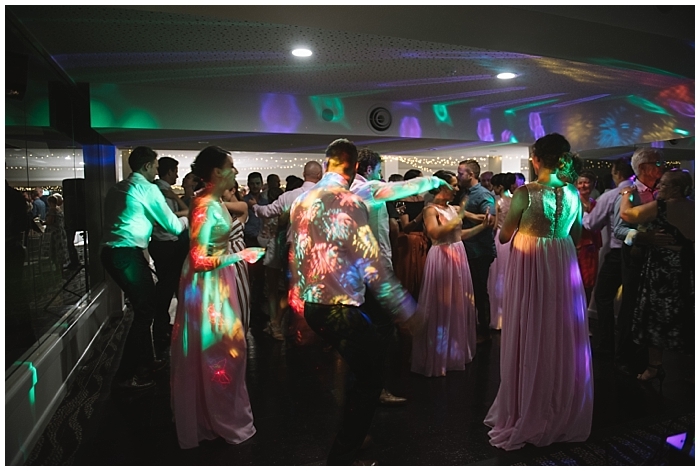 Shoalhaven DJ really got the party going and a great time was had by all.